Himachal can be termed as a gateway of romance. 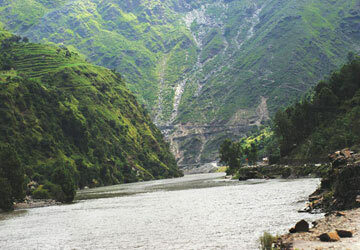 The state of Himachal is known for its scenic beauty and splendor. It is however, considered as a perfect place to experience the picturesque of the glories like snow-hugging mountains, greenery, rivers and temples. 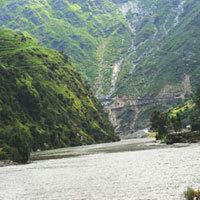 Moreover, Himachal Pradesh is the state where beauty can be seen at its best. 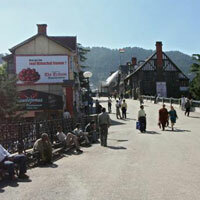 Renuka Travels is a one-stop destination for exclusive Himachal Pradesh Tour. With our uniquely designed Himachal Pradesh Tour Packages, we wish to make your Travel to Himachal Pradesh an ecstatic experience. 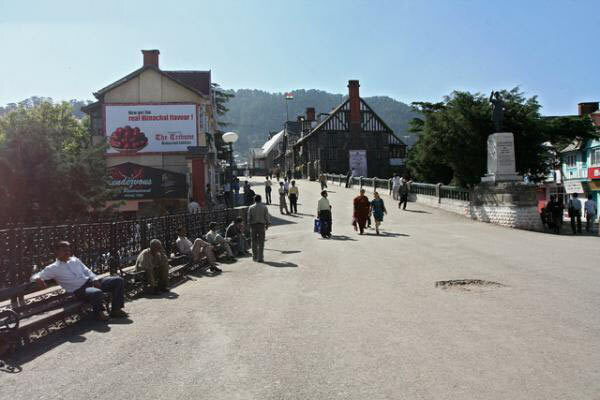 Our special tour packages include Dalhousie - Dharamshala - Shimla - Chandigarh Tour and Shimla - Kullu - Manali Tour. 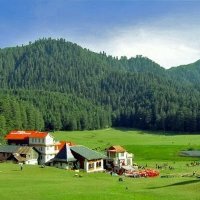 We make you experience the heavenly bliss with our affordable and unique Himachal Pradesh Tour Packages.